It offers legal reprieve for undocumented parents of U.S. citizens and permanent residents, as long as they can prove they have lived in the U.S. for at least five years. This means protection from deportation and in some cases, the ability to apply for work permits. The Deferred Action for Childhood Arrivals (DACA) of 2012 allows for undocumented people brought here as children to apply for deportation deferrals. This executive order expands the application process to include people over the age of 30 and more recent arrivals. The 2012 DACA required an applicant be in the U.S. since 2007- the new order would bring it up to 2010. The protections of the order cannot be applied to parents of young immigrants already in the DACA program. 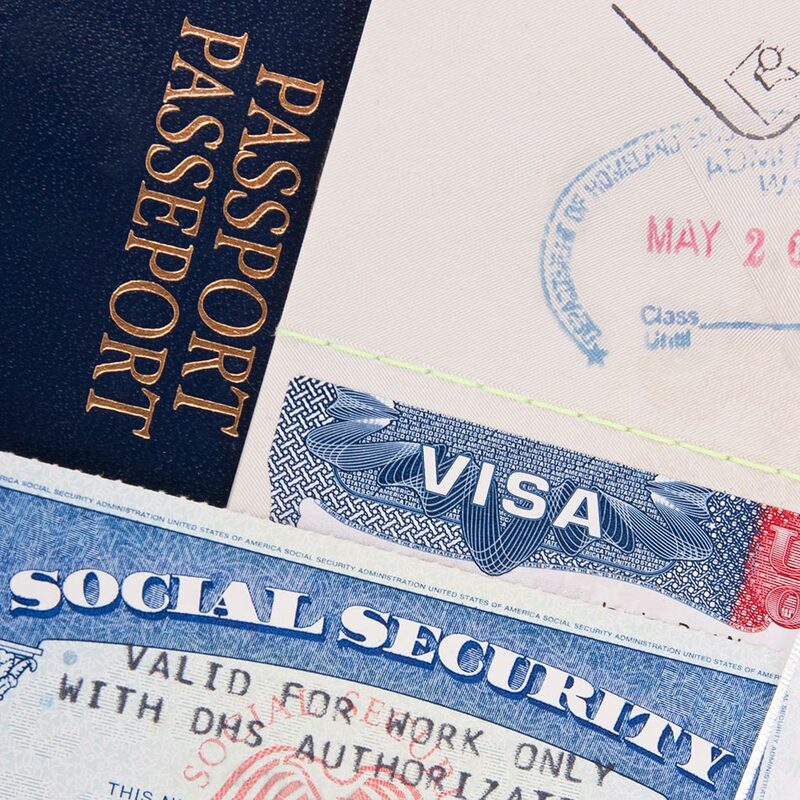 It does not extend visa programs for migrant workers or expand the H1-B visa program for high skilled foreign workers. Texas, along with 25 other states, sued the U.S. in an attempt to block Obama’s Executive Orders. The case is currently pending before the Supreme Court. Soon we will find out if the Executive Orders will move forward. If they do, millions of immigrants will be eligible for work authorization. Cynthia R. López can help you with any immigration issues you might have. As a result, our office is dedicated to providing superior legal support for people who are interested in applying for asylum, spousal visas, applying for permanent residency or U.S. citizenship and more. Our services also include strong legal representation for removal or deportation defense. Know that you don’t have to deal with these issues alone- contact our offices today for help.